🍋😋 July menu is now available!! 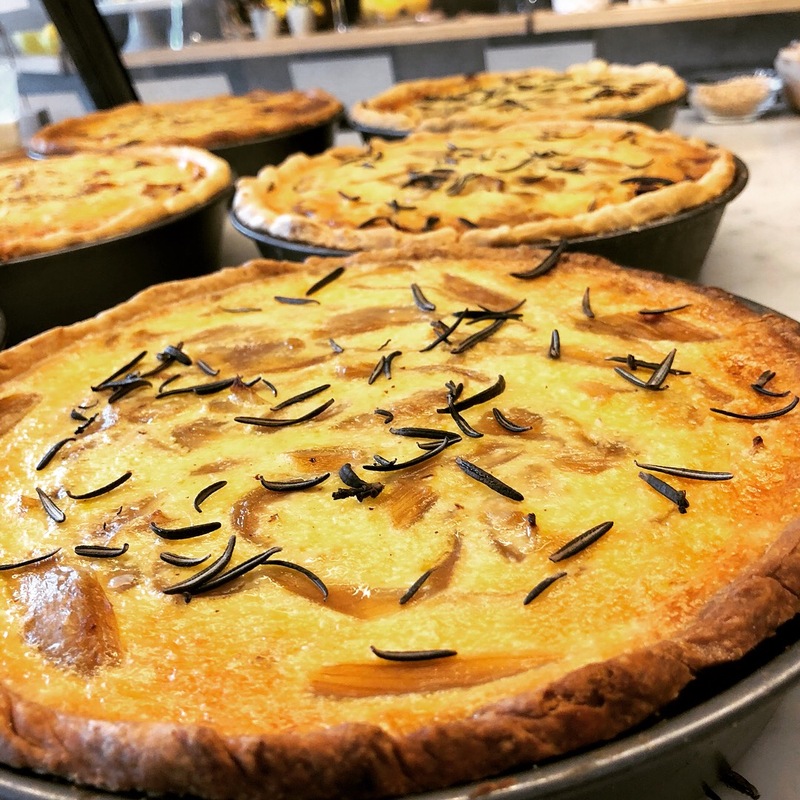 Come to @citron_aoyama to discover our new quiches, gratins, soups and salads!! Enjoy hot summer days with us! Menu available on Facebook and our CITRON webpage. Bon Appétit!